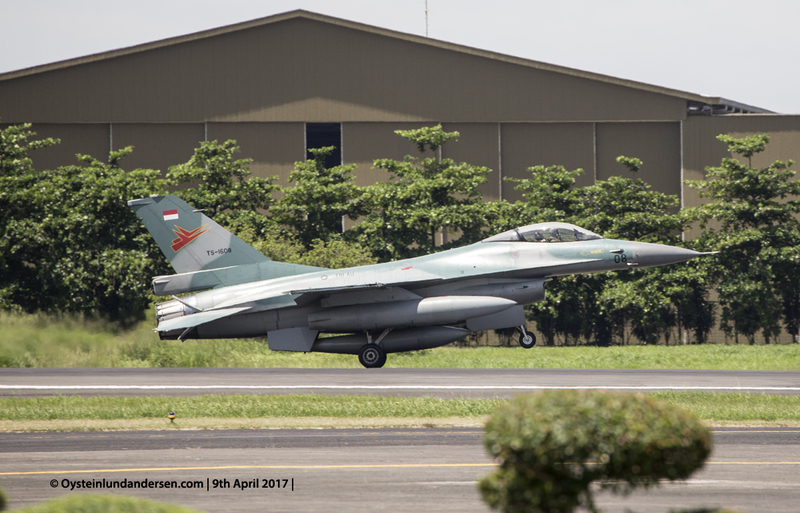 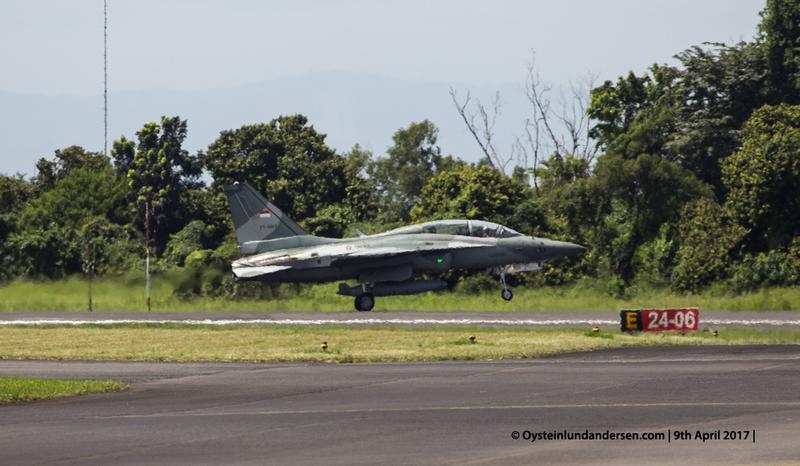 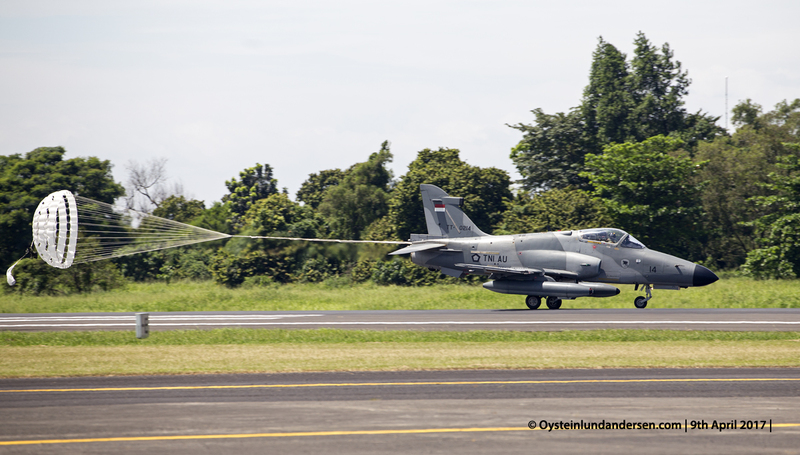 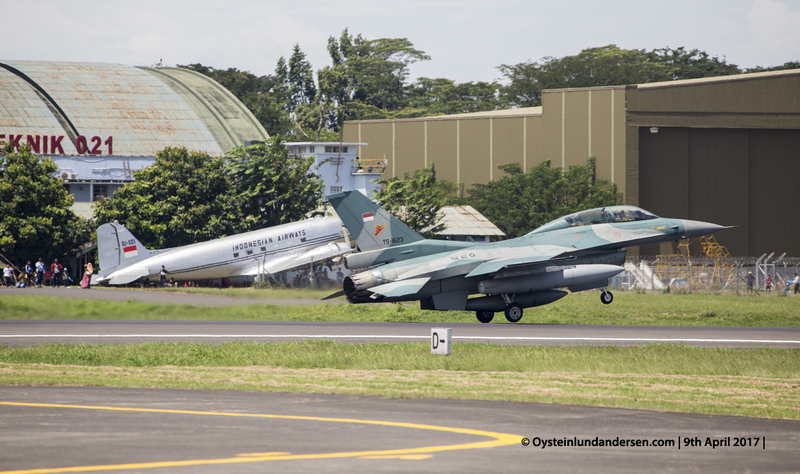 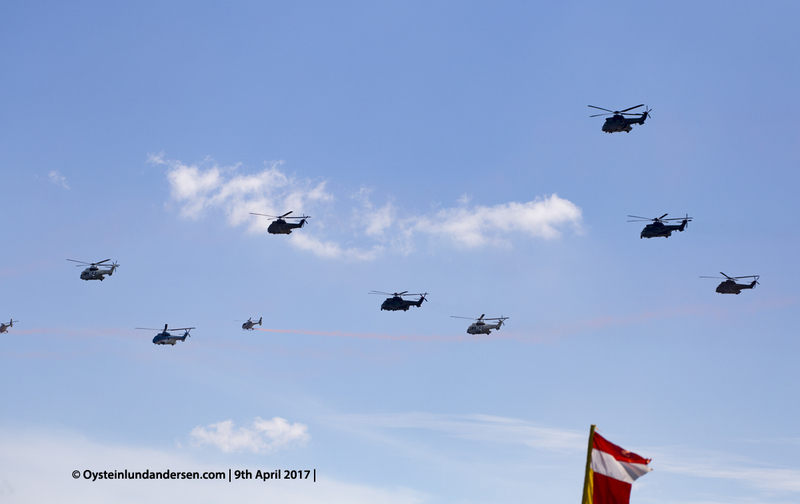 Indonesian Airforce (TNI-AU) airshow was held on the 9th April 2017 at Halim Airport in Jakarta, in connection with the 71th anniversary of the Indonesian Airforce (TNI-AU). 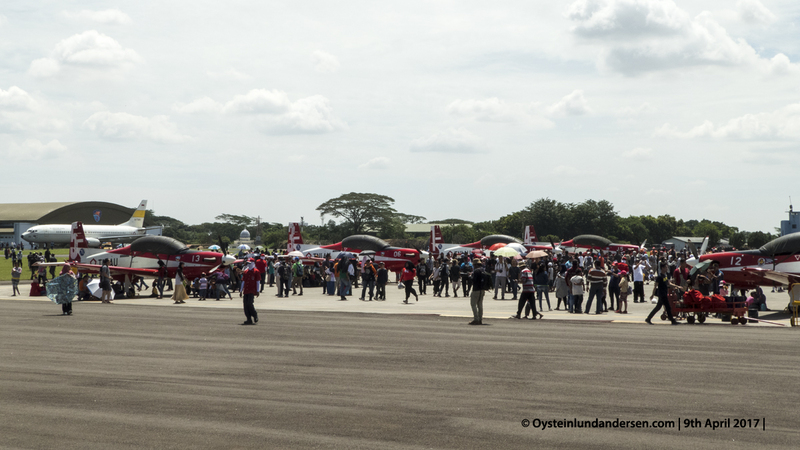 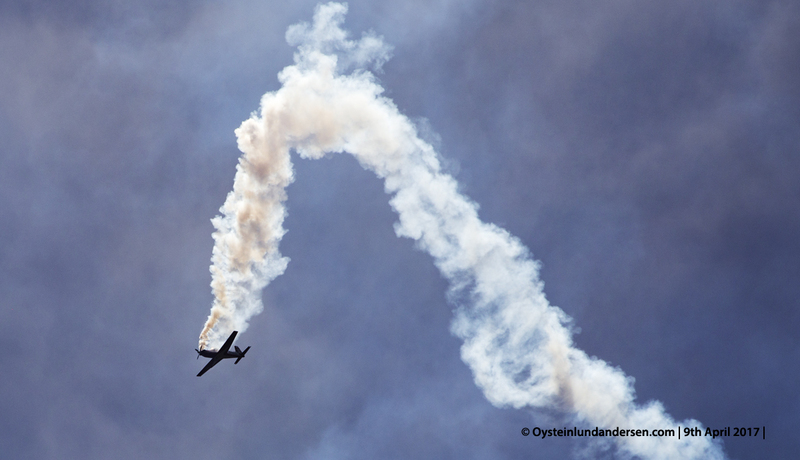 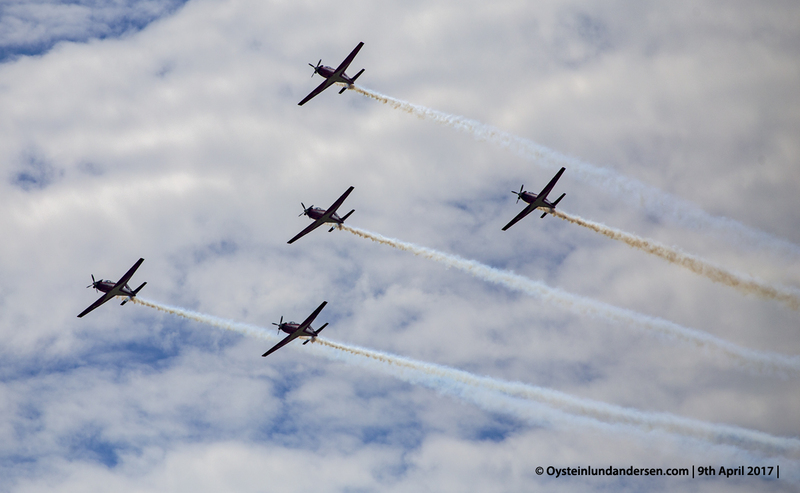 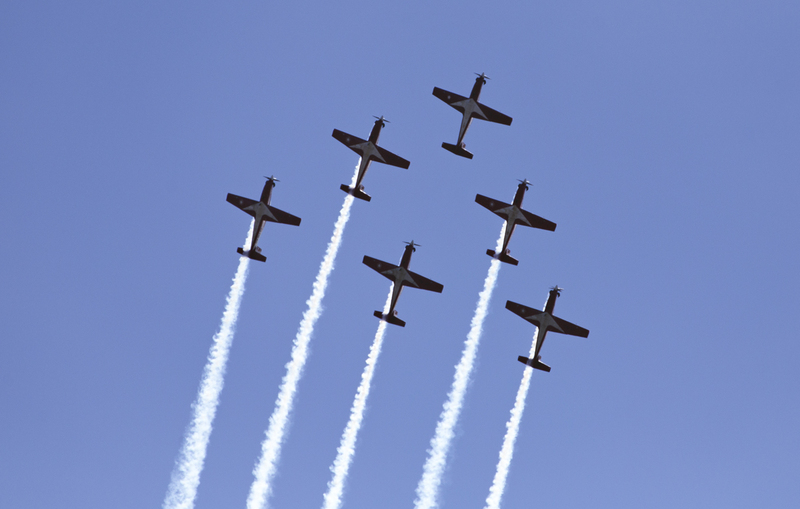 132 airplanes was used in the airshow. 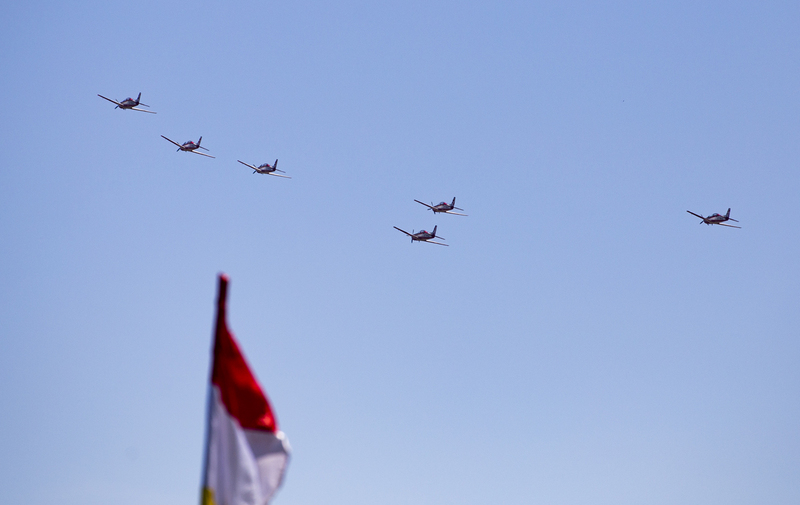 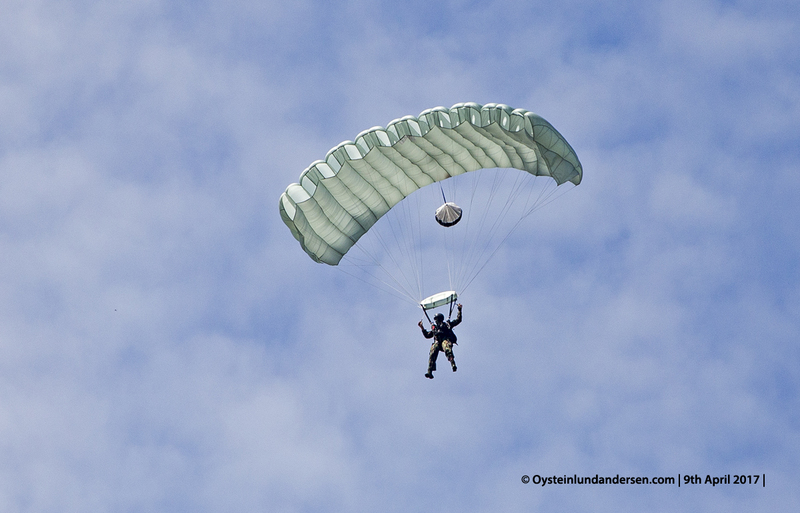 The airshow was open to the public. 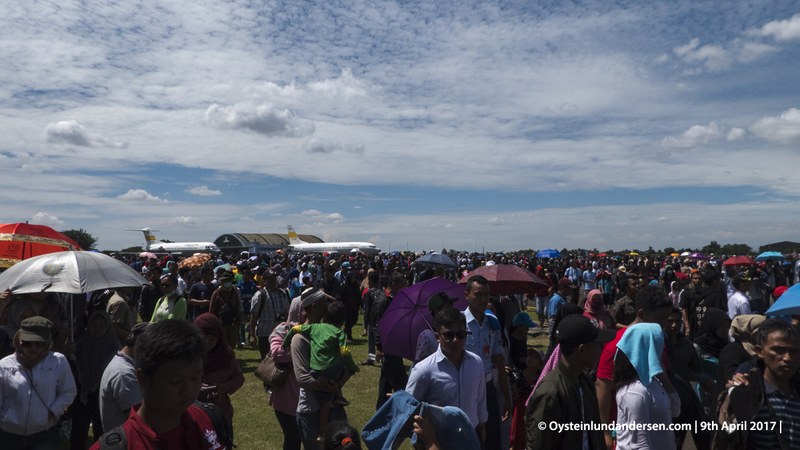 Crowd at the public air-show. 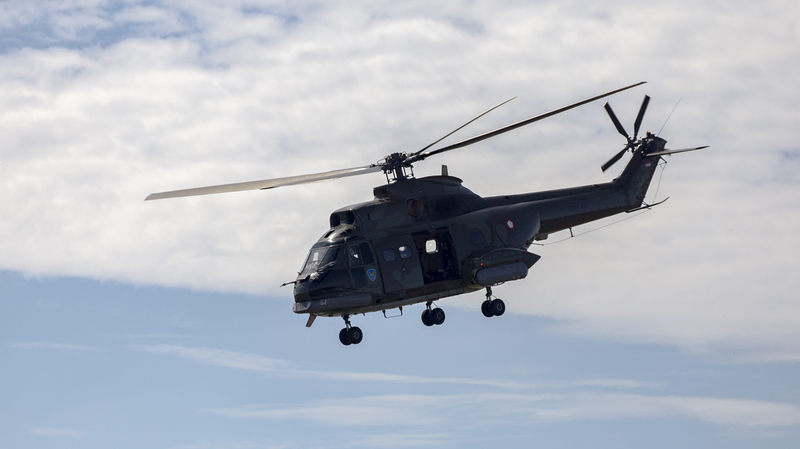 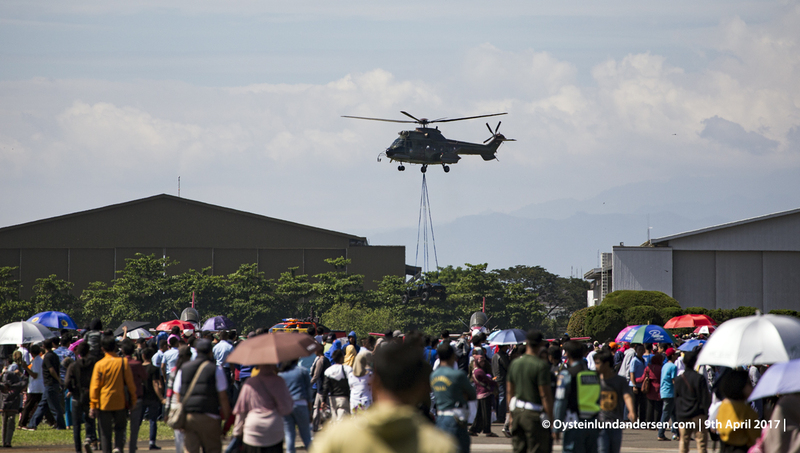 AS-330 Puma lifting a truck. 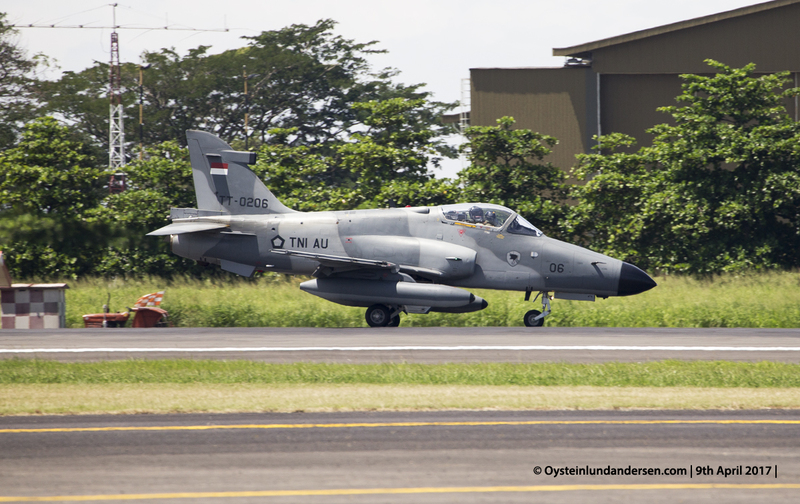 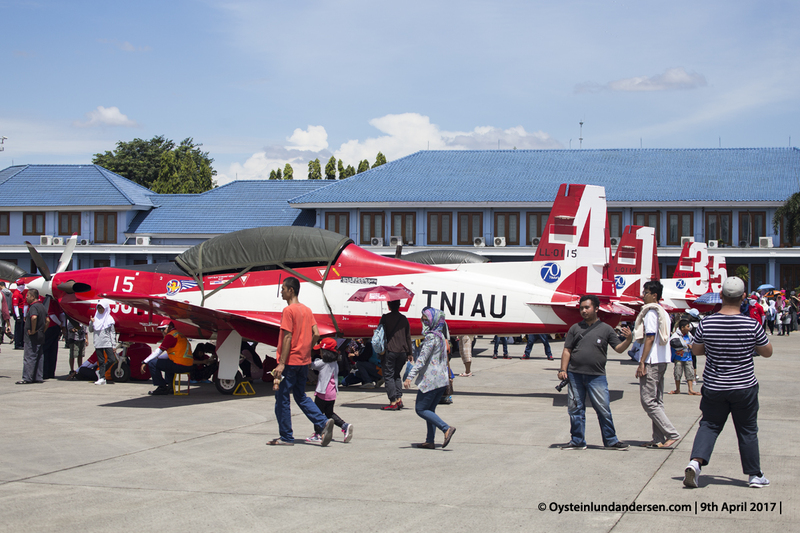 KT-1B`s in front of the Indonesian flag. 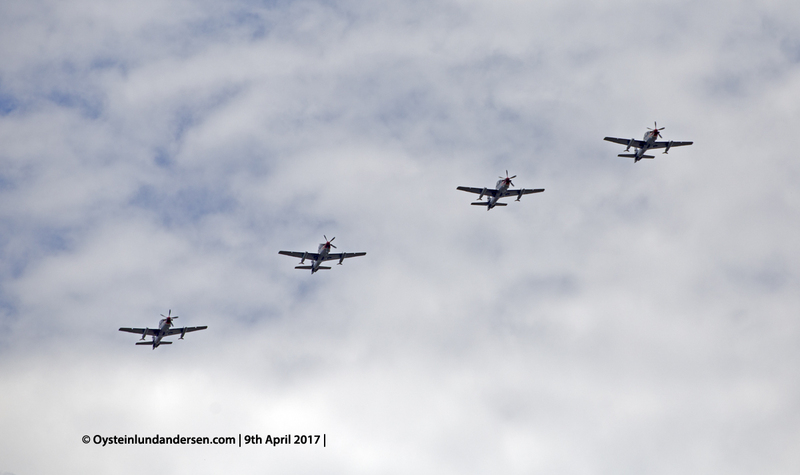 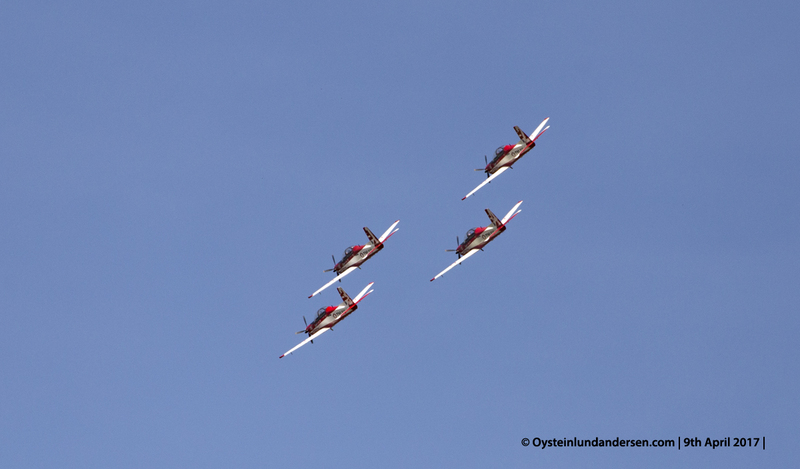 KT-1B`s in 71 formation. 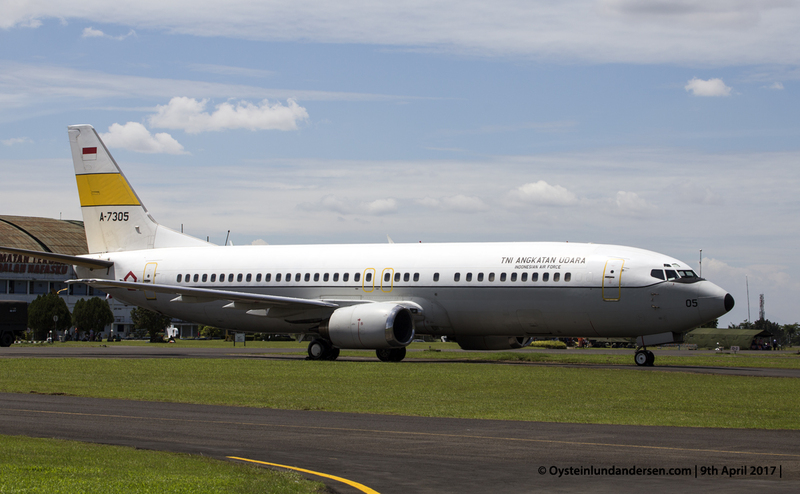 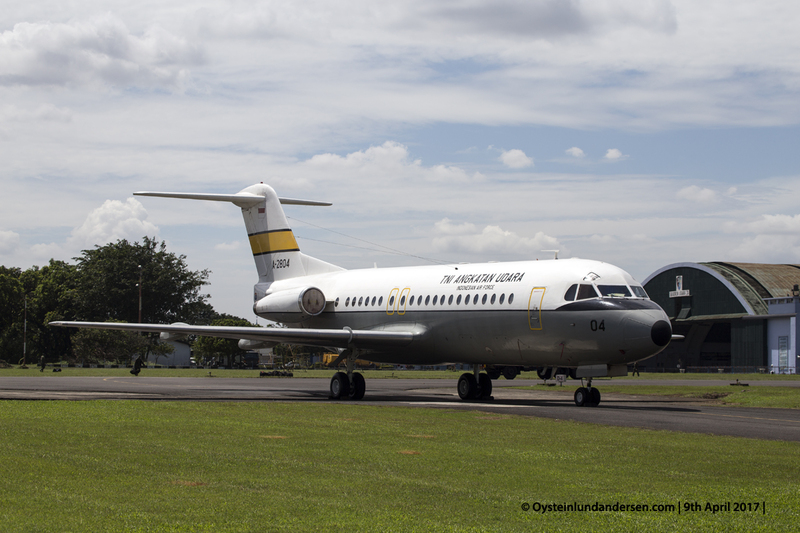 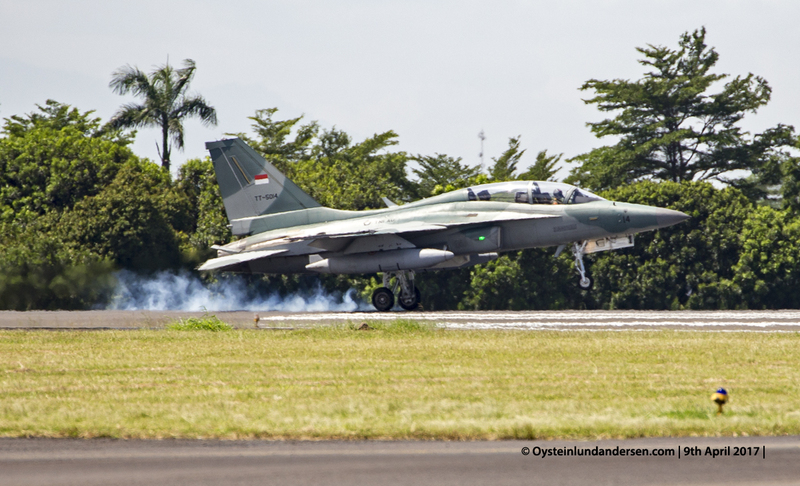 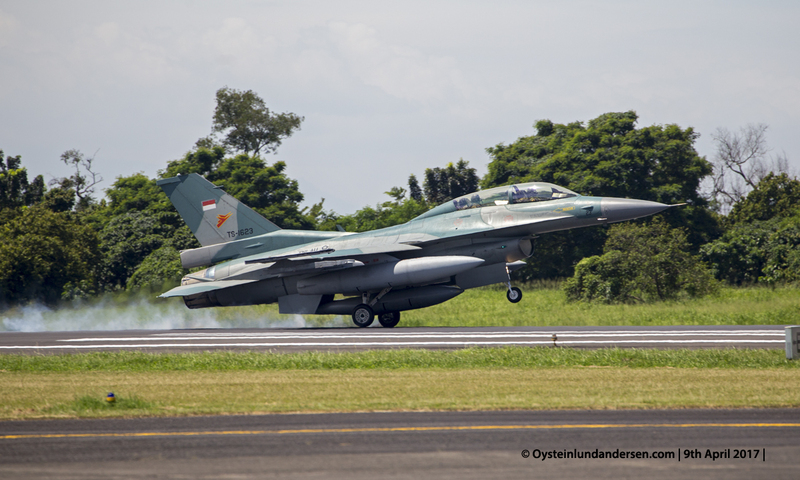 TNI celebrated 71th anniversary on this day. 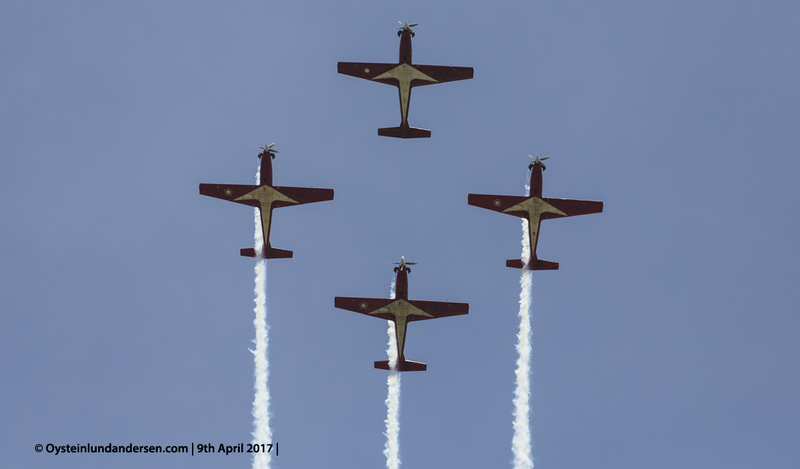 Five KT-1B Woongbi training aircraft. 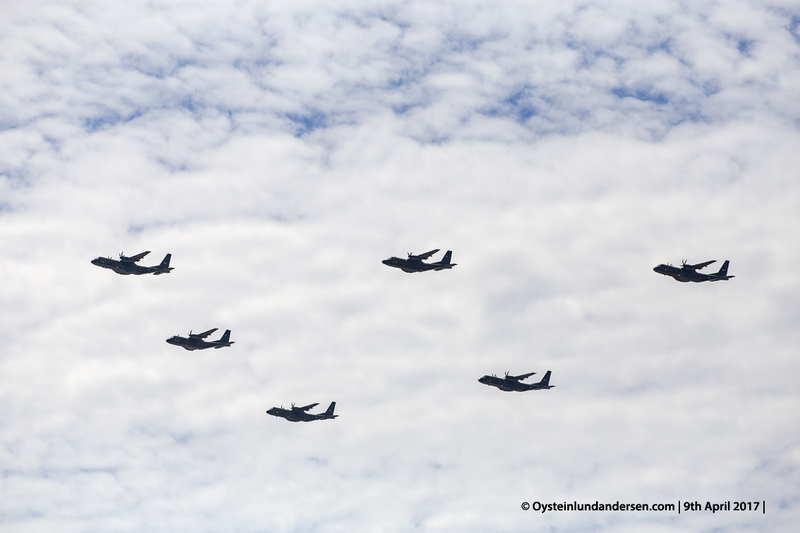 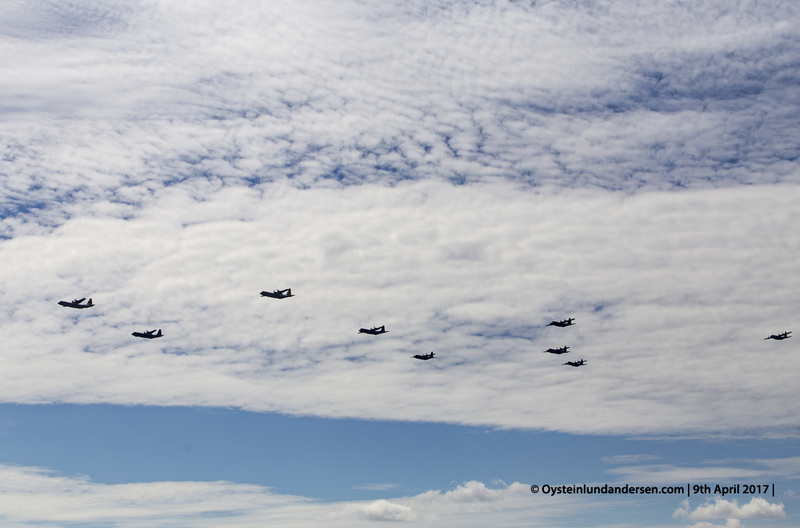 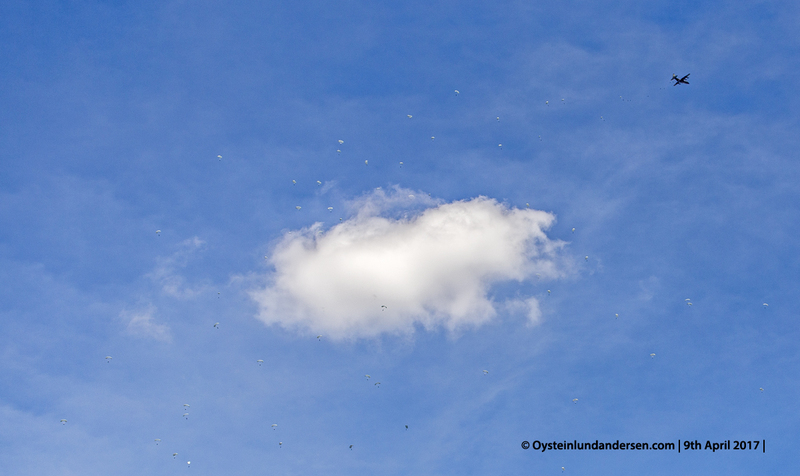 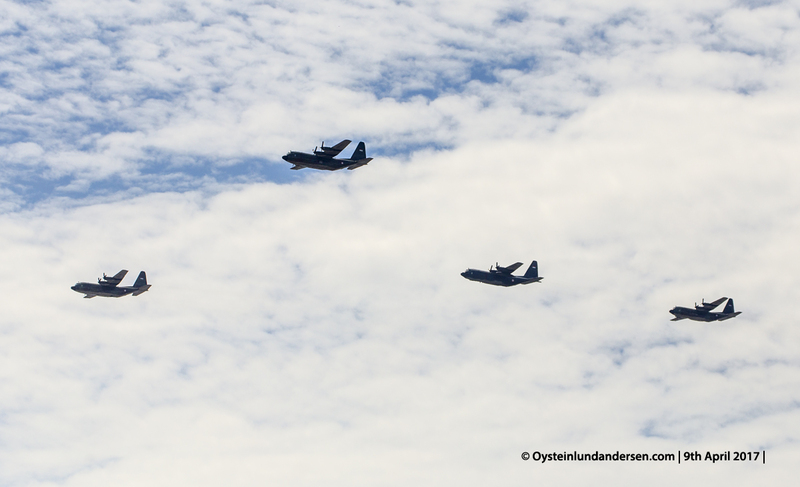 Never seen this many (total 9) C-130 Hercules in the air at the same time. 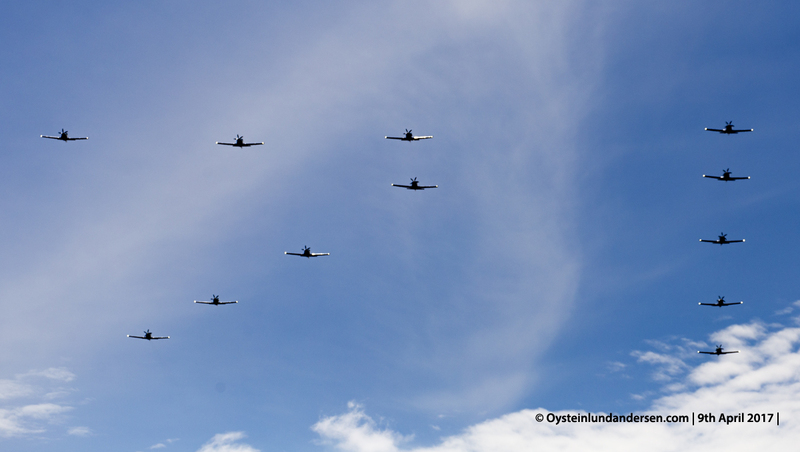 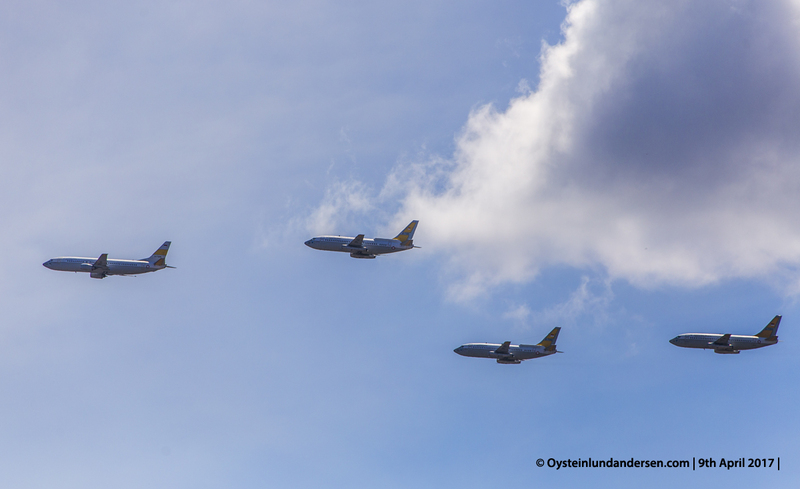 6 CASA CN-235/295s in formation. 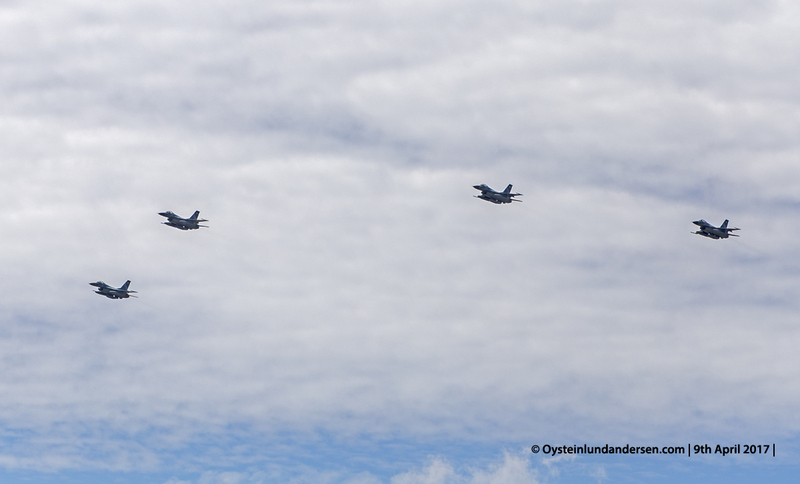 4 Hawk MK-209`s in formation. 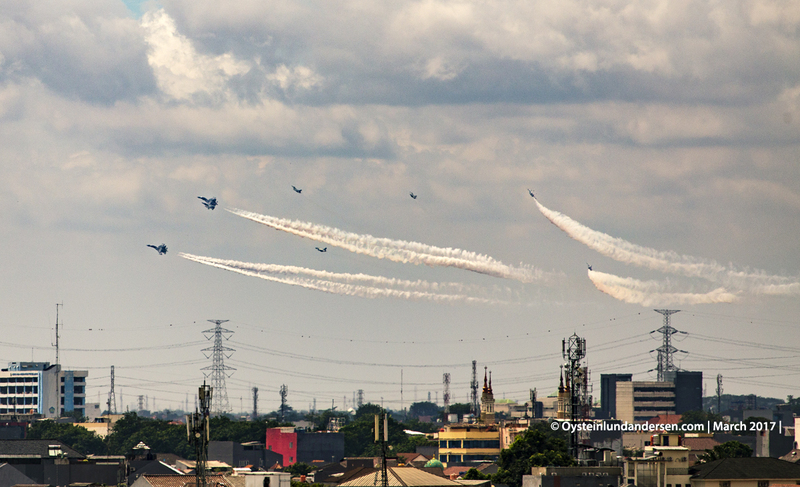 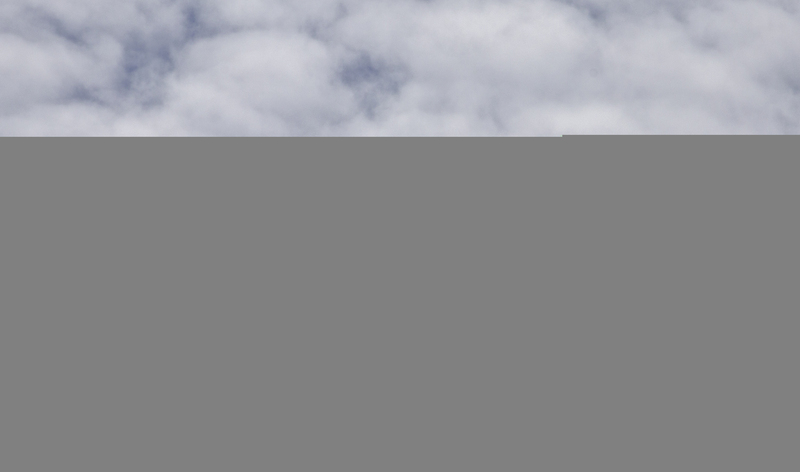 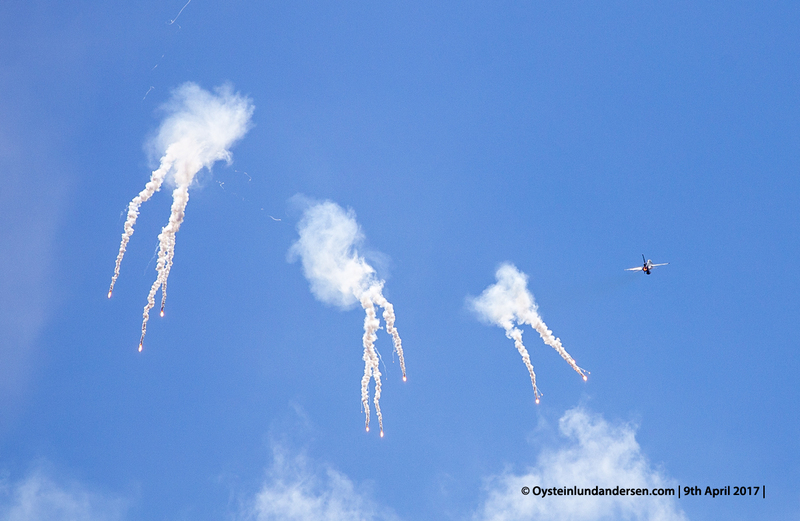 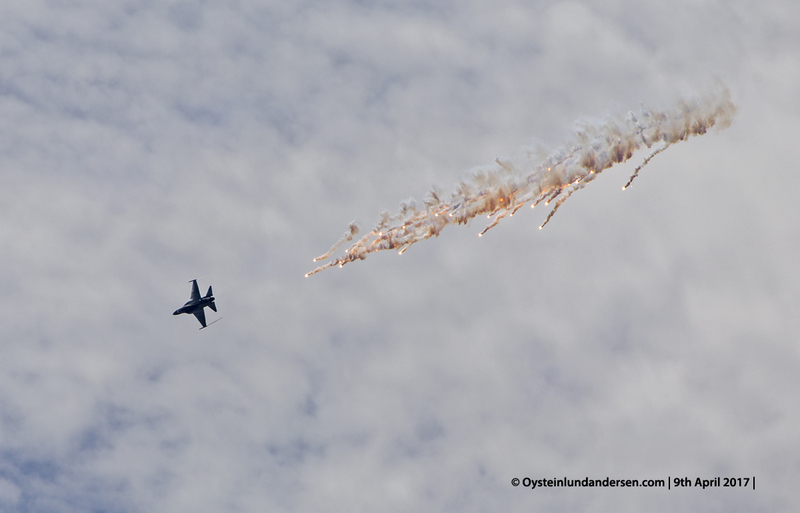 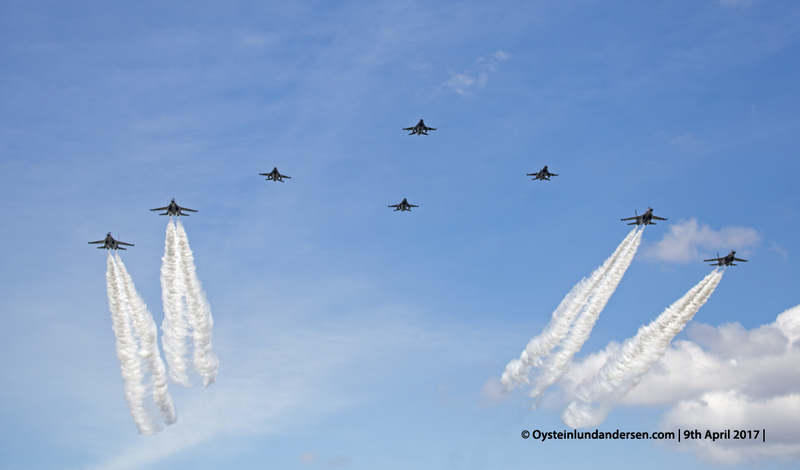 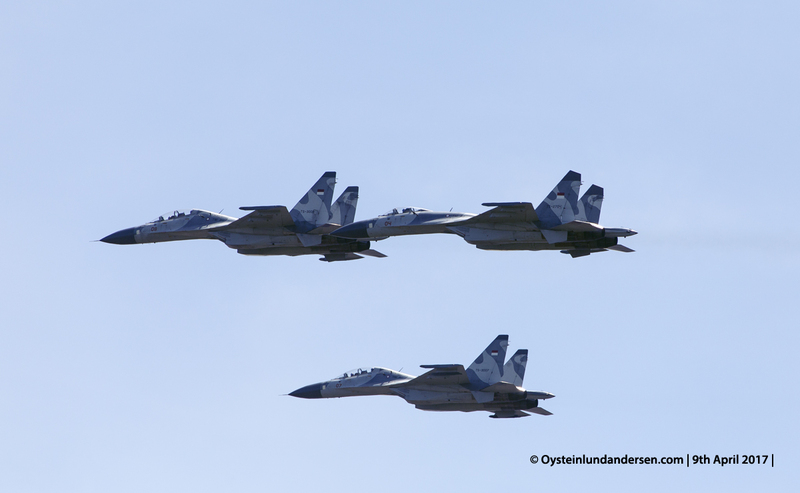 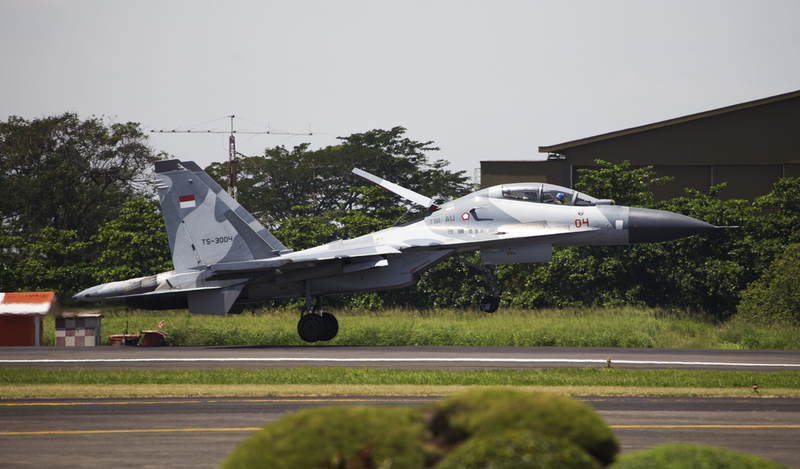 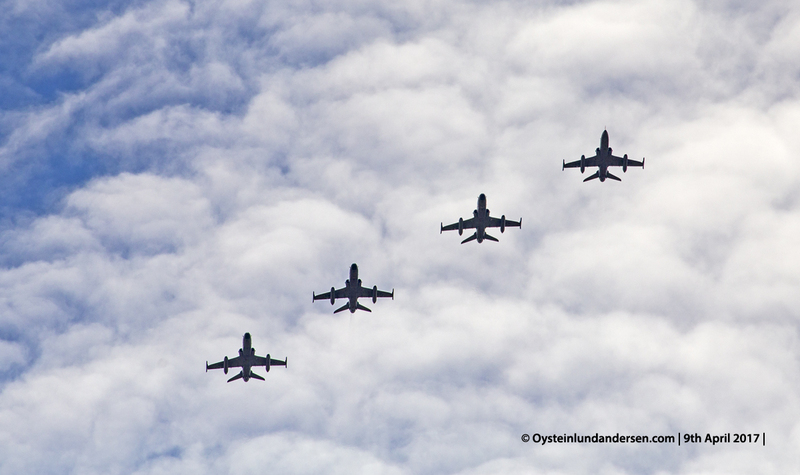 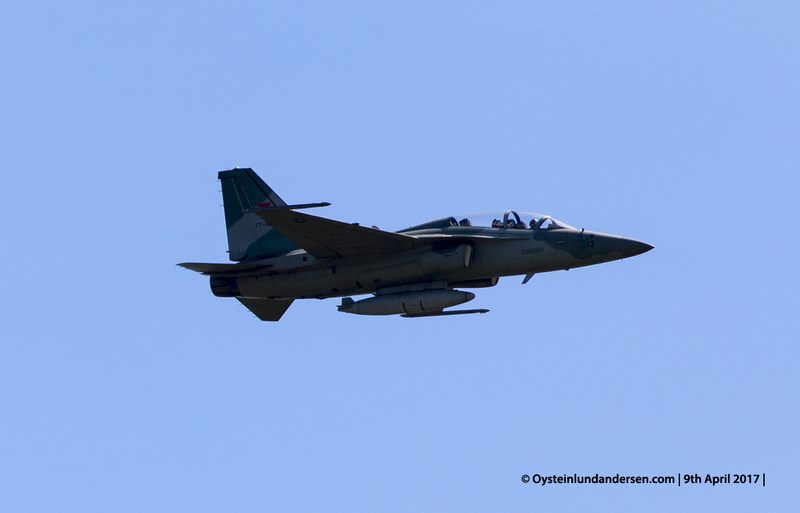 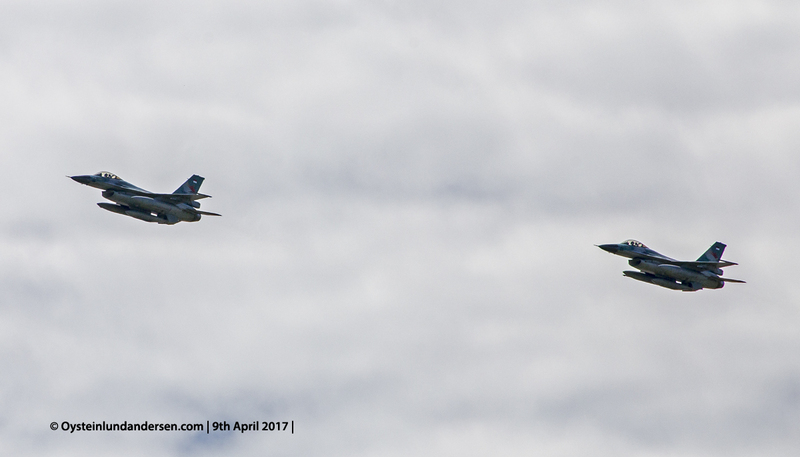 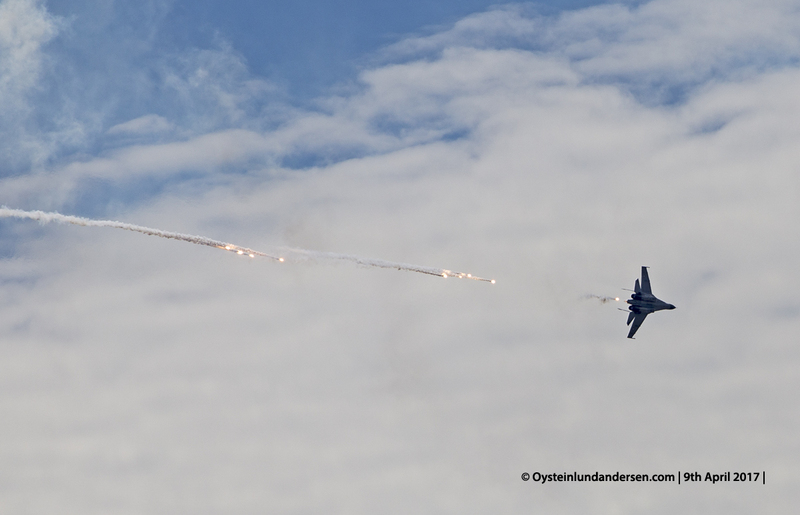 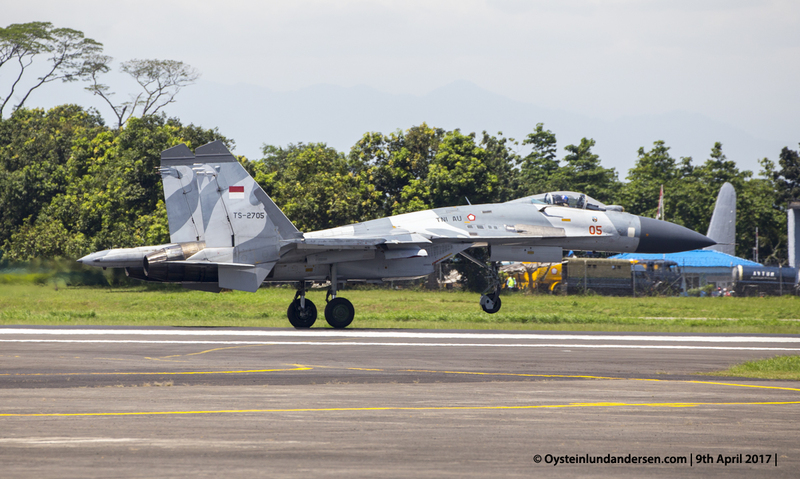 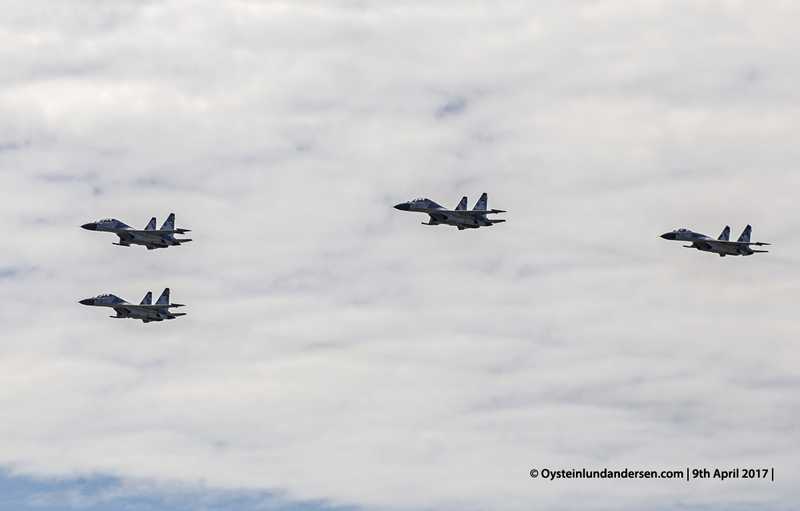 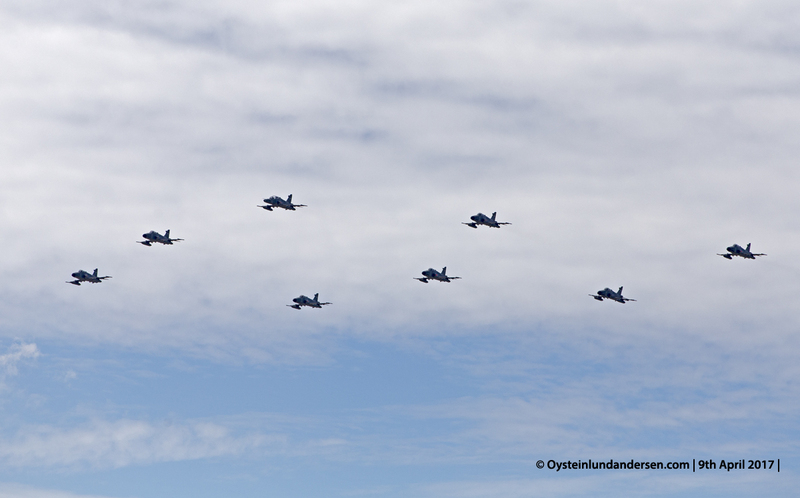 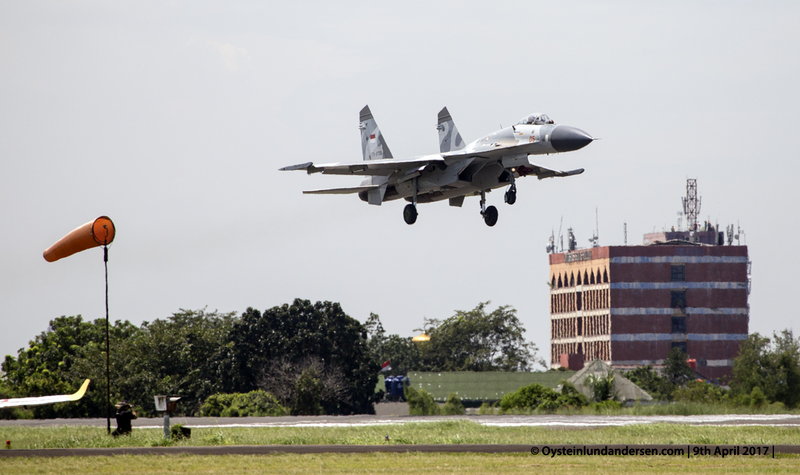 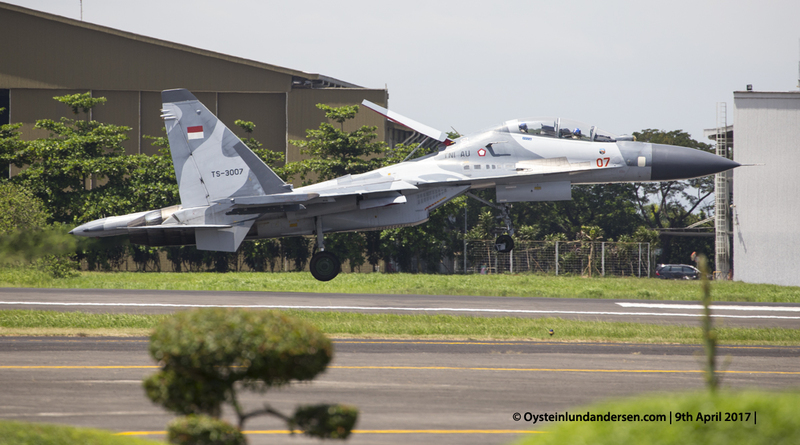 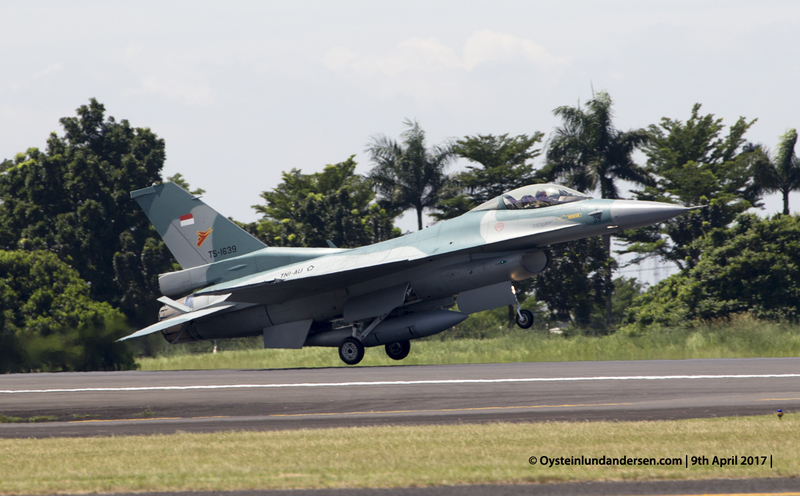 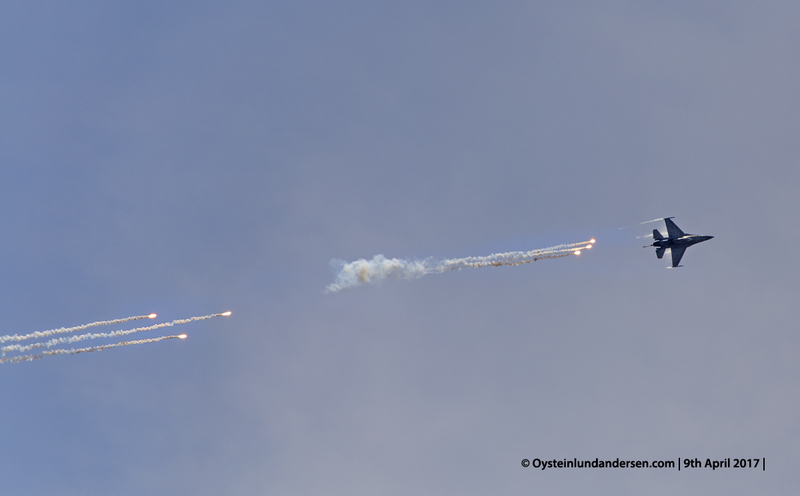 Four Sukhoi`s (27/30) and four F16`s in formation over Halim Airport. 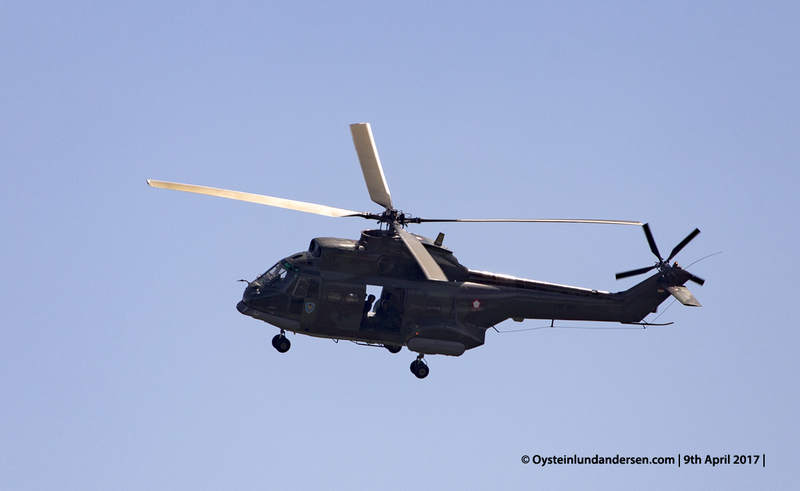 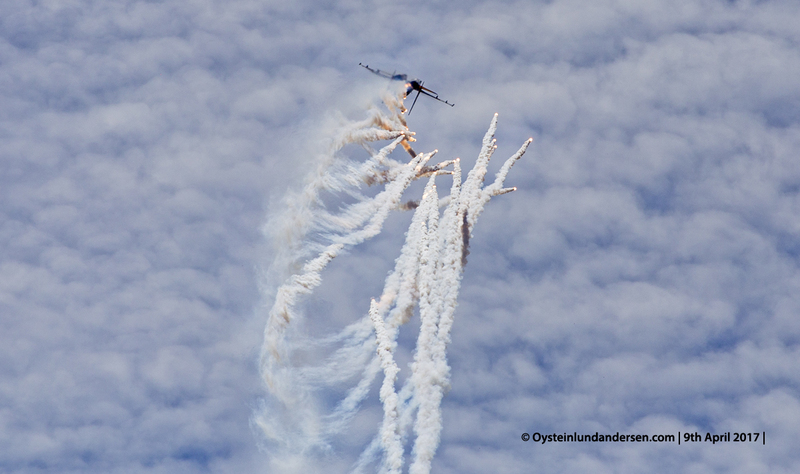 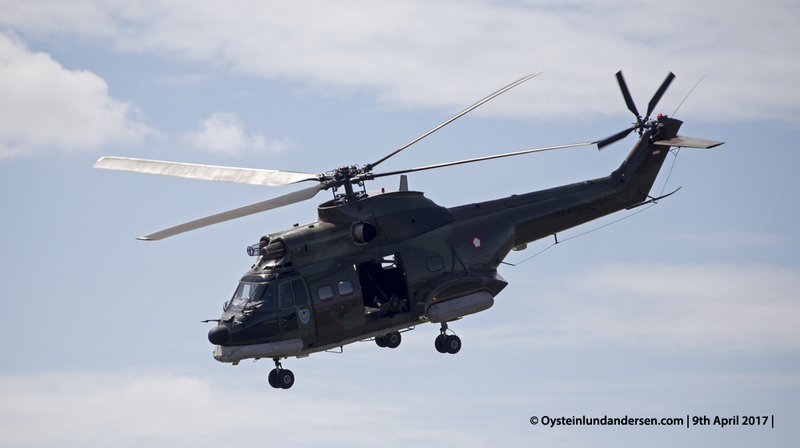 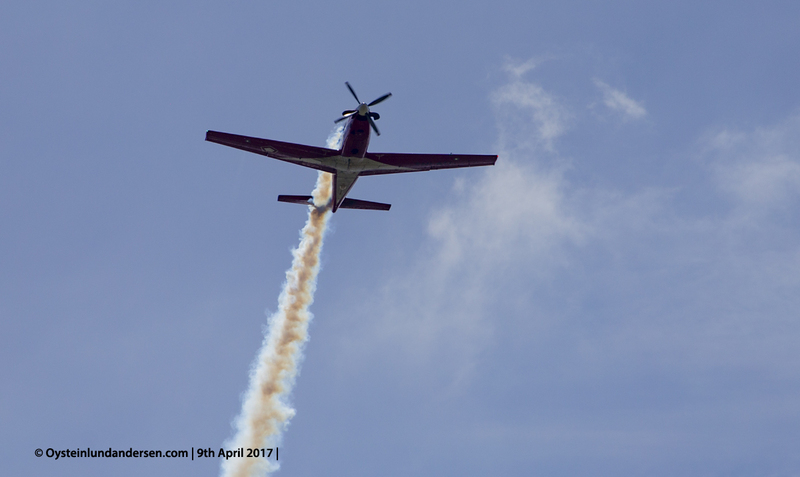 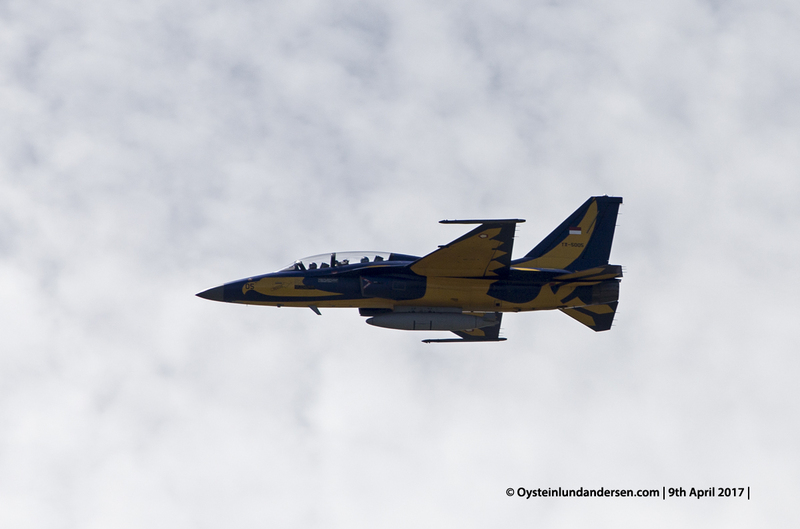 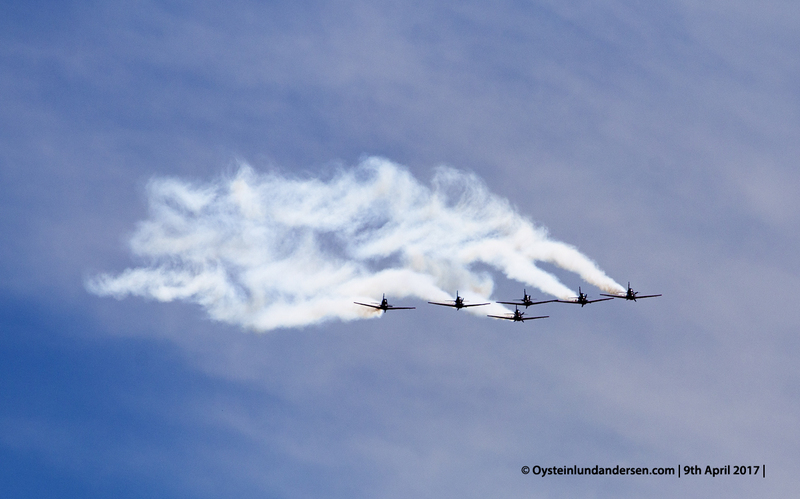 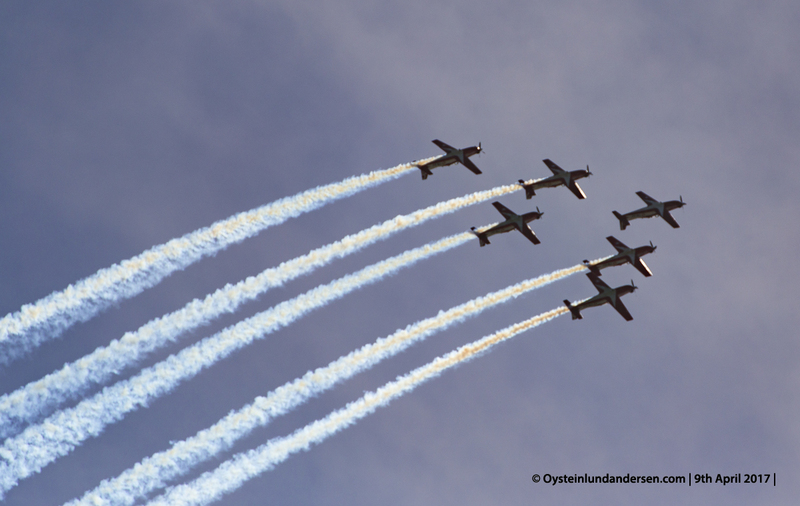 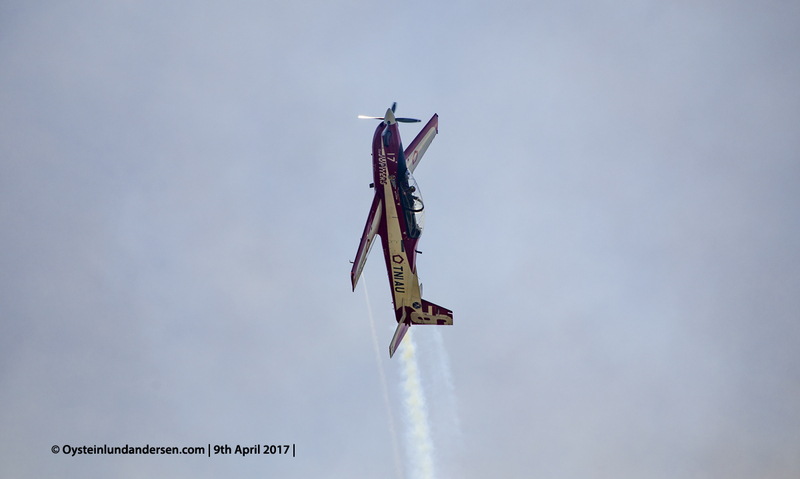 Photos taken a few days before the public air show of 9th April. 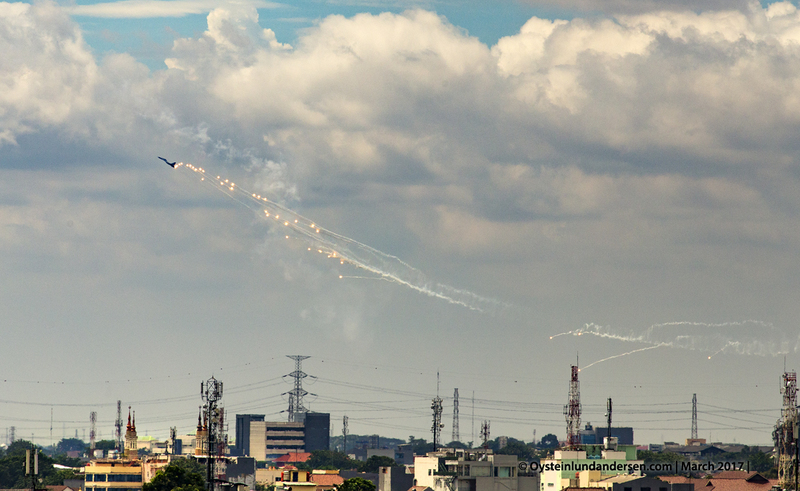 Sukhoi 27/30 releasing flares on a training mission, near Halim Airport in Jakarta.